Chassisparts is a long-established Dutch supplier of highquality chromoly tubing and other specialist materials for a variety of race car, rally car and karting applications. One of Chassisparts’s aims as a company is to make racing affordable for everyone, at the highest quality. To ensure consistent high quality, Chassisparts uses German sources who have a proven track record and high production standards. To further this attention to detail, Chassisparts x-rays every tube and provides an individual certification for proof of quality. Chassisparts has continually reinvested in itself, upgrading and evolving its tubes to the highest level, under the brand name Endurotube. All tubes supplied are shipped free of burrs. This is documented using Chassisparts’s shipping labels, which list the exact measurement and certificate number of each tube. 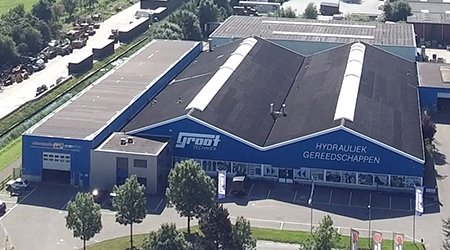 Chassisparts, member of the Groot Group, prides itself on the approachability and flexibility that allow it to meet all of its customers’ requests. 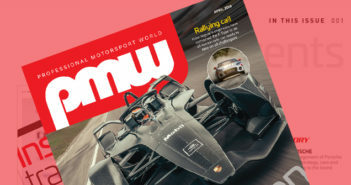 The company’s long-standing involvement with motorsport also means that it is continually abreast of the FIA’s latest revisions to regulations so that whenever something changes, a solution is available to customers immediately. 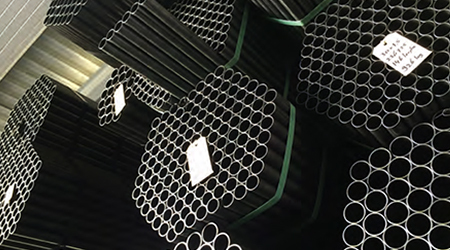 Thanks to its sizeable client base and Europe-wide reputation, Chassisparts is the preferred dealer of Endurotube chromoly tubing, Link Bearings rod ends, Cleco fasteners, as well as Strenx and Docol steel sheets. Link Bearings rod ends are available in both outside and inside threads, and also left and right threads. Relevant additions to rod ends such as misalignment bushings, internal circlips and half nuts are all kept in stock.